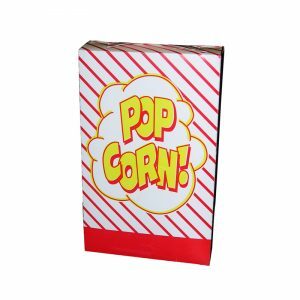 #2064 #4 Popcorn Box 5.75″ x 2.5″ x 8.5″/ 2.3-2.8 oz capacity | Pronto Pup Co., Inc. 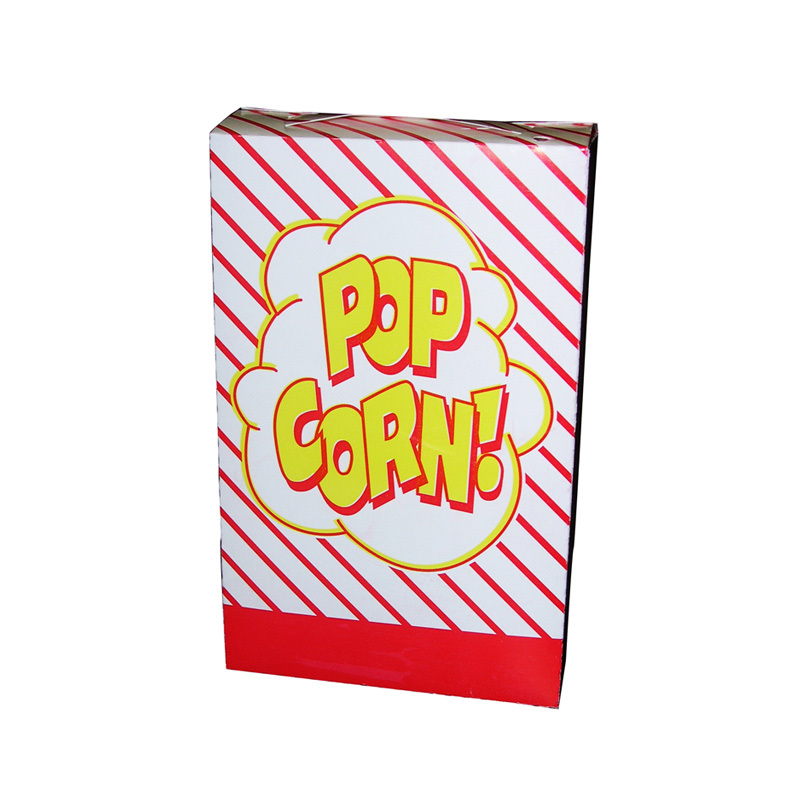 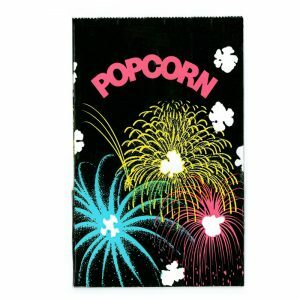 Bright red and orange design, very flashy and will help sell popcorn! 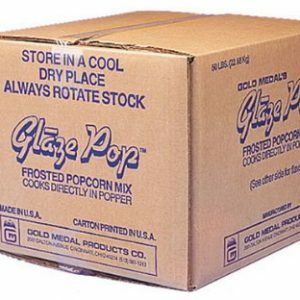 250 Boxes per case. 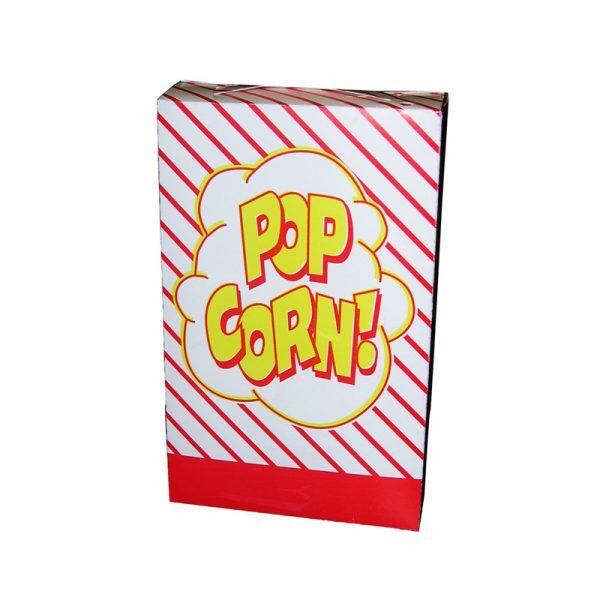 Each box is 5.75″ x 2.5″ x 8.5″. 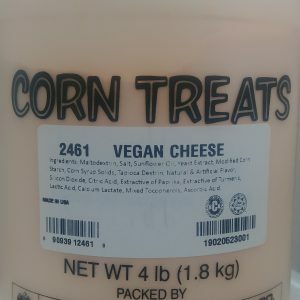 Case weight is 20 lbs.